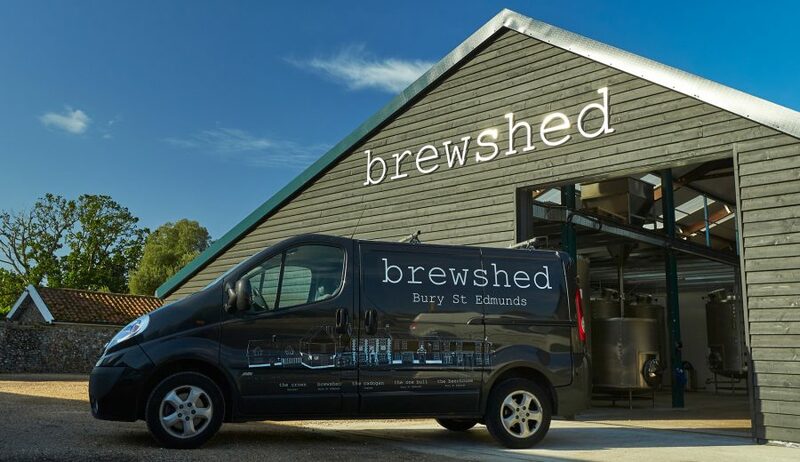 We’ve been brewing Brewshed beer from a five-barrel brewery in our shed in the grounds of The Beerhouse in Bury since 2011, supplying our pubs and other customers. Since 2013 we’ve also been supplying bottled cocoa beers to Hotel Chocolat and quite simply ran out of room in our shed! In September, we moved to a shiny new 12-barrel facility at Place Farm in Ingham just outside Bury St Edmunds.